This site is currentley unavailable. 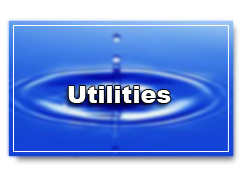 Click here to pay Utilities. 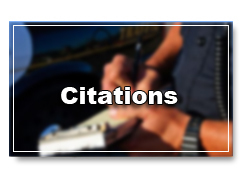 This Website is the property of nCourt and is not an official Website of Strawn, TX. nCourt will collect from you all fees, fines, penalties, forfeitures or other costs related to this Website and will charge you an additional fee for utilizing its services.